Transportation to and from Pompeii at your departure time. 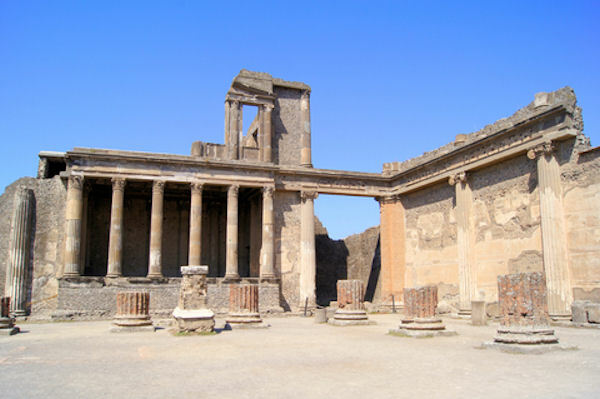 This tour will allow you to explore Pompeii at your own pace. Don't forget your camera. We suggest comfortable walking shoes.